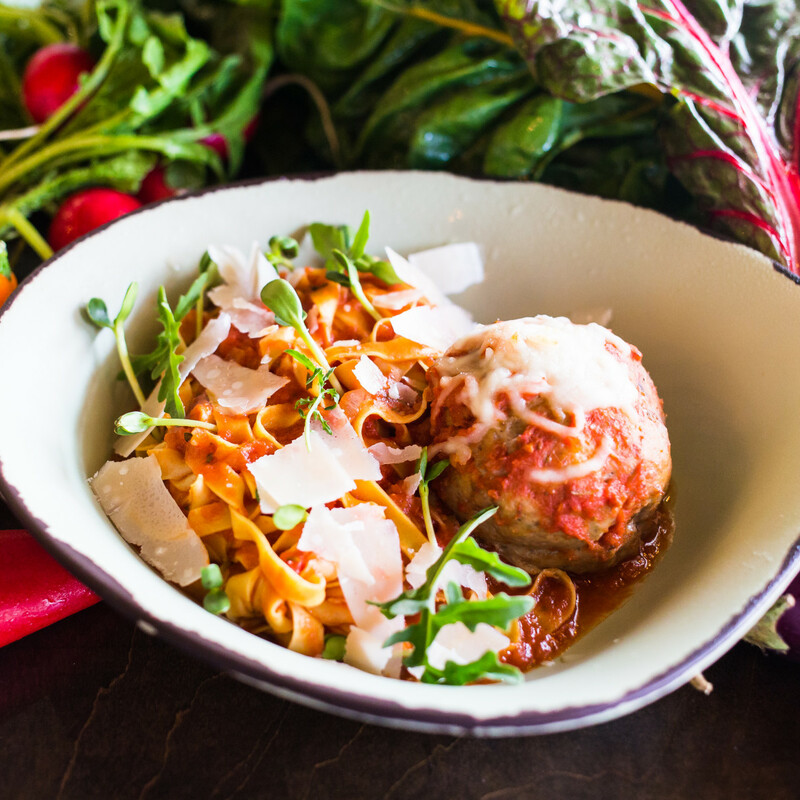 If 2018 is the year Houstonians waiting for downtown's four new food halls to arrive, then 2019 will be the year people actually get to eat at them. Finn Hall opened in December, and Bravery Chef Hall is on track to open in the next few weeks. 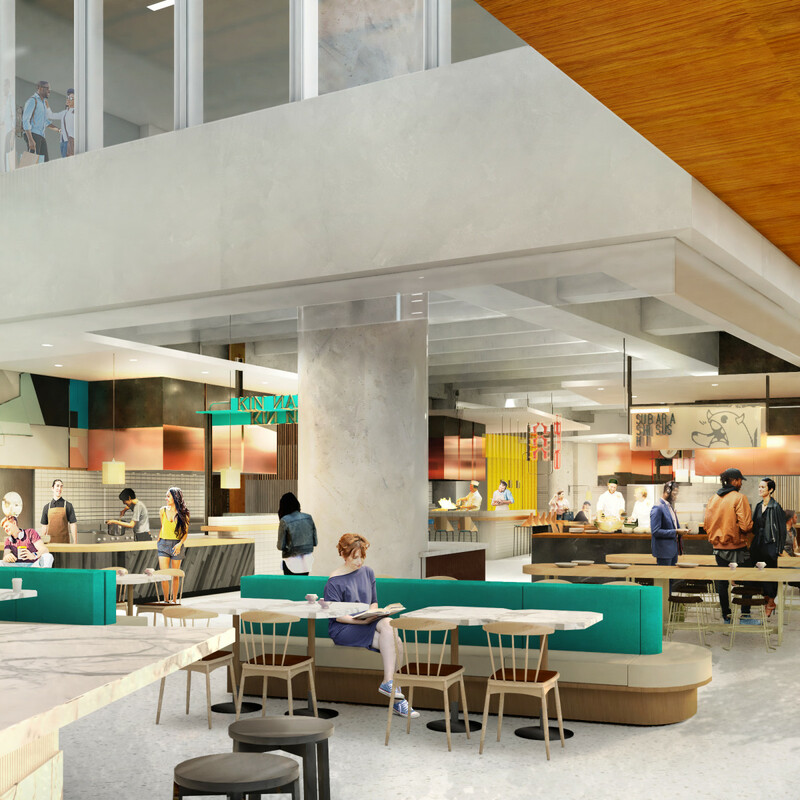 Next up will be Understory, the food hall coming to real estate development and construction firm Skanska's Capitol Tower. 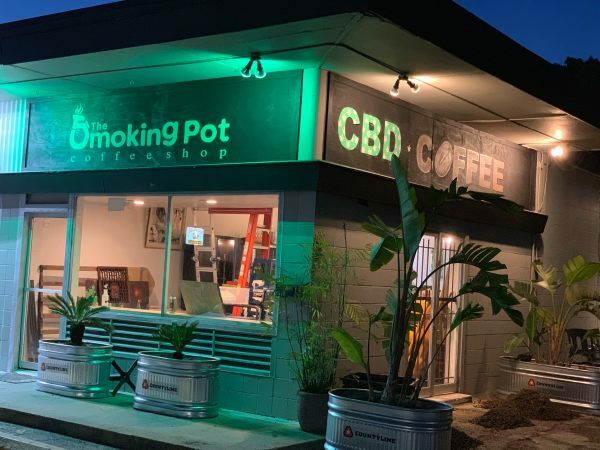 The company announced that Mona Fresh Italian Food will be the latest addition to its vendor mix, joining Boomtown Coffee, East Hampton Sandwich Company, and Mama Ninfa’s Tacos y Tortas, a new taco concept from the owners of The Original Ninfa's on Navigation. 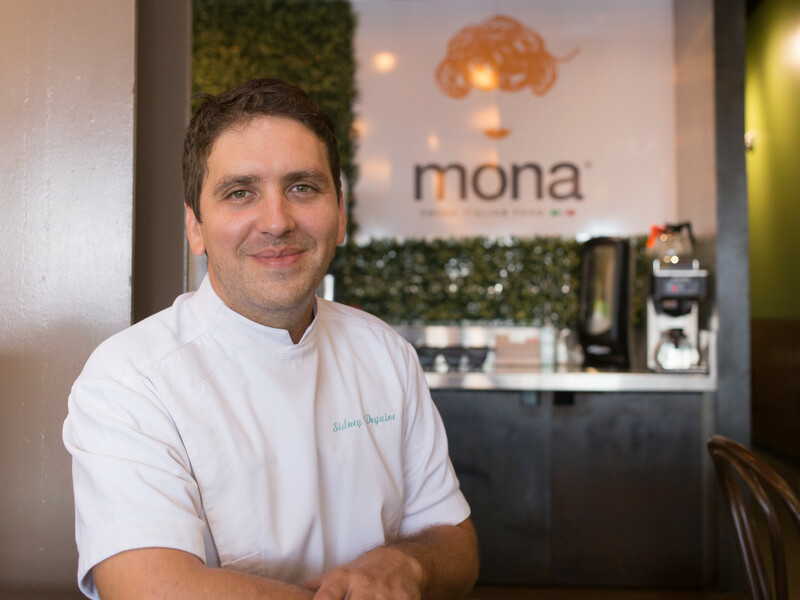 Open since July in Katy, Mona is chef Sidney Degaine's fast casual follow-up to Cafe Azur, the French restaurant he sold last year. The restaurant offers an update on the pasta bar concept, giving diners the opportunity to choose their toppings ( fresh vegetables as well as prepared items like roasted eggplant and roasted zucchini), sauce (alfredo, pomodoro, etc), and proteins (meatball, Italian sausage, etc). Those looking for an alternative to the restaurant's housemade noodles may opt for a sandwich or salad instead. 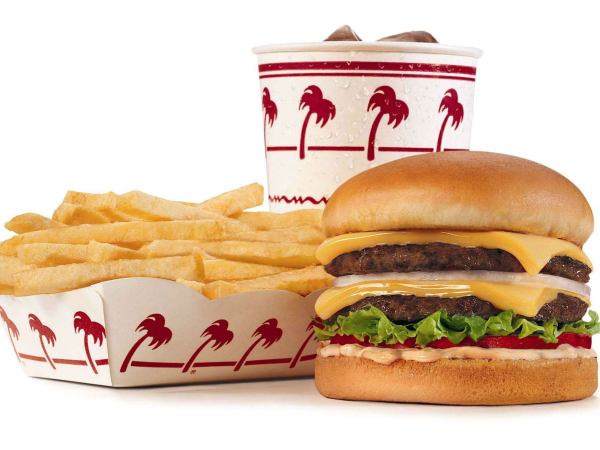 Signing Mona means that Understory is 50-percent leased. 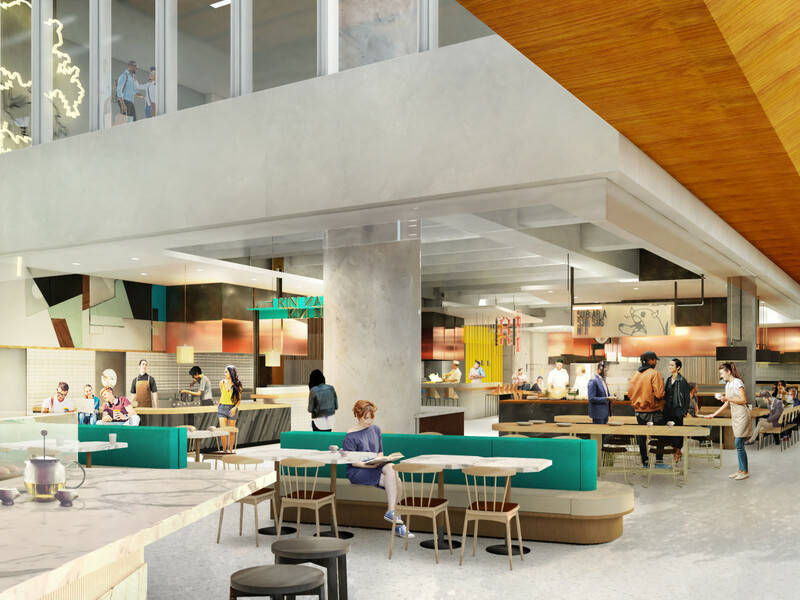 When it opens later this year, the food hall will offer a full service restaurant, seven smaller food stands, and a cocktail bar. A prime location in the heart of downtown's central business district with five points of tunnel access sure help ensure it becomes popular with the lunch crowd, but Skanska intends for it to be a destination during evenings and weekends, too. 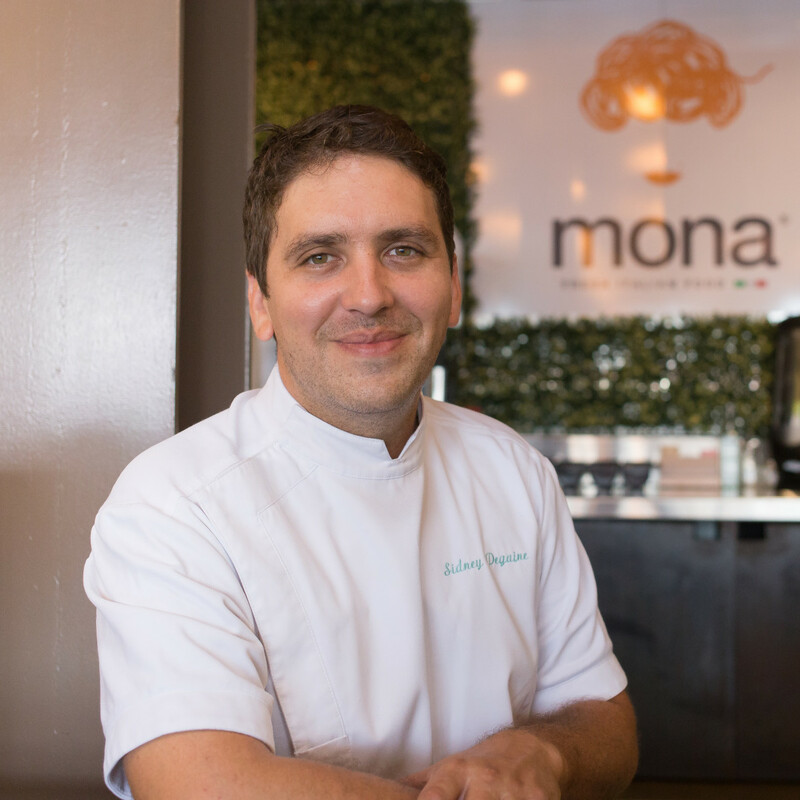 "We are excited to welcome Mona and their fresh, upscale Italian fare to Understory," added Matt Damborsky, executive vice president for Skanska USA Commercial Development in Houston. 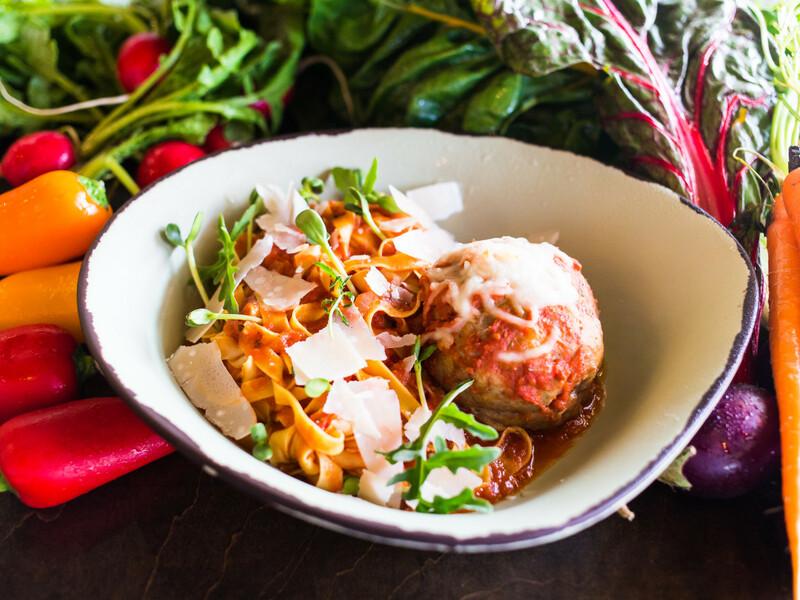 “Mona's chef driven yet approachable menu and commitment to sourcing only the finest local ingredients makes them a strong addition to Understory’s diverse lineup of homegrown offerings."